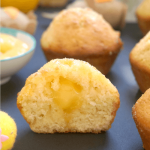 Moist Lemon Drizzle Muffins with Lemon Curd Filling, a little treat for Easter. If you like the classic lemon drizzle cake, you will absolutely love these little beauties. 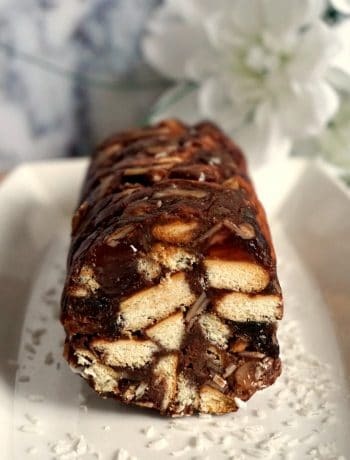 Super easy to make, great for kids and grown-ups alike. 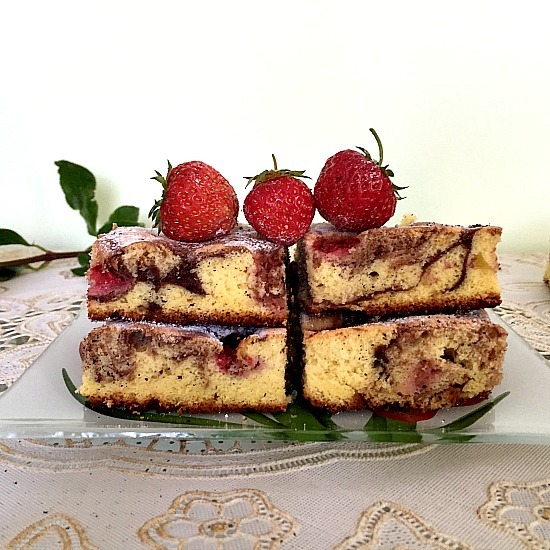 When I think of Easter, I think of sunshine, green grass, blue sky, and lots of yummy dishes. And lemon is by excellence the flavour of Easter. I just love it, and I tend to use either lemon essence or lemon zest/juice quite often when I bake. Or the three of them in this case, to make these super yummy lemon drizzle muffins that are filled with lemon curd. That’s as lemony as it can get! My lemon drizzle cake has been a favourite dessert on my blog from the very first time I posted it, and it’s been constantly in my top 10 posts for quite a while now. 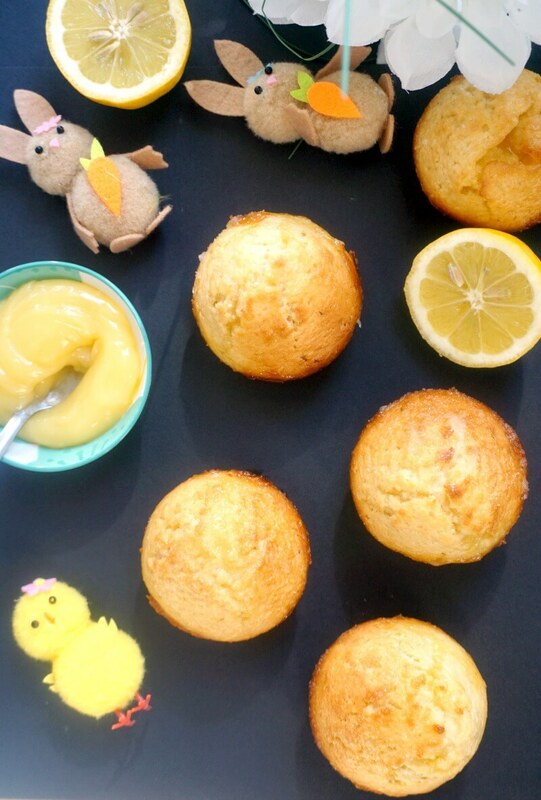 And with Easter fast approaching, what better than some yummy lemon muffins that we can enjoy either at home or on the go? Whether is getting nicer too, so perhaps a picnic coming up soon? You can totally make your own delicious lemon curd at home, it’s actually easier to make it than you think. I have the recipe writen for this post, my Meringue Nests with Lemon Curd. But if you are in a rush, you can just get a jar of good-quality ready-made lemon curd, and that should cut the baking time in half. The muffins will be ready in 20-25 minutes at 200 degrees Celsius (390 Fahrenheit). The juice will be soaked up much better while the muffins are hot. You can then serve them with extra lemon curd if you like. The lemon drizzle muffins can be stored in an air-tight plastic container, and should keep fresh for at least 2-3 days. If you make your own lemon curd, you can store in into a jar and refrigerate, this should keep well for at least 1-2 weeks if the jar is fitted with a good lid. The lemon curd goes wonderfully well in all sorts of desserts, from pies, to cupcakes, cheesecakes, scones, muffins, waffles, and many more. 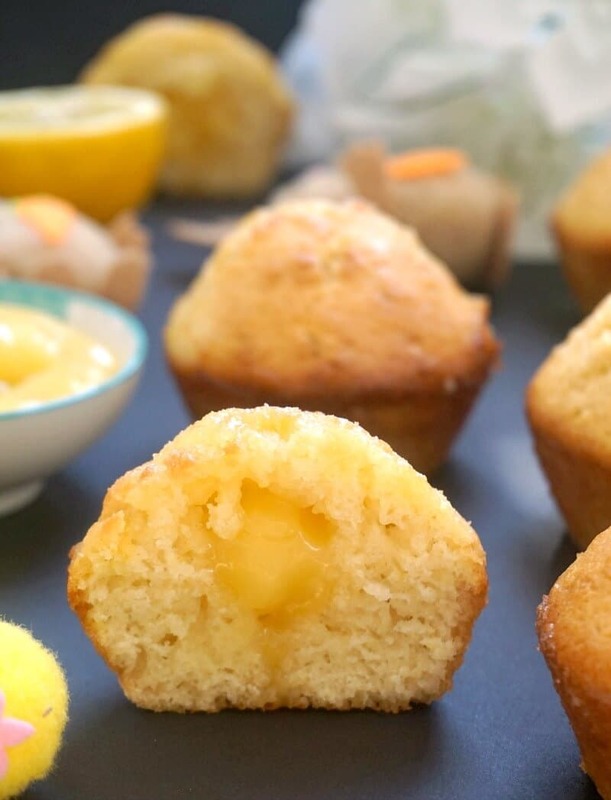 If you’ve liked the LEMON DRIZZLE MUFFINS WITH LEMON CURD FILLING or any other recipe on the blog then don’t forget to rate the recipe and let me know how you got on in the comments below, I love hearing from you! You can also FOLLOW ME on FACEBOOK, and PINTEREST to see more delicious food and what I’m getting up to. Preheat the oven to 200 degrees Celsius (390 Fahreneheit). Sift the flour, and add it to a bowl together with the 100 grams of sugar and baking powder. Beat the egg well until pale yellow and fluffy, add the milk and cooled melted butter. Pour it over the dry ingredients, then grate the lemon and add the lemon zest to the other ingredients. Use a spatula to mix gently until you get a batter, making sure you don't over mix it. 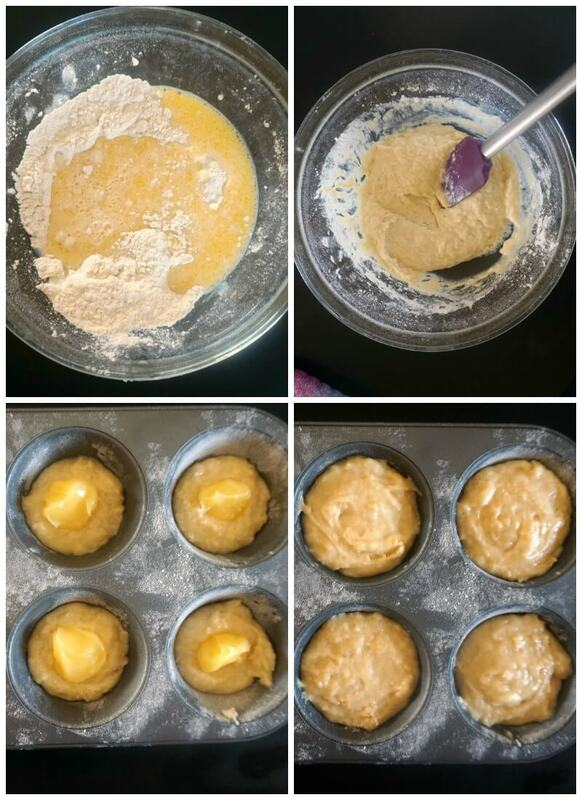 Grease and flour a 6-hole muffin tin, add half a tablespoon of batter to each hole, then add one teaspoon of lemon curd, and top with the remaing batter. Squeeze the lemon juice out of the lemon used for the zest, and mix it with the 3 tablespoons of sugar. 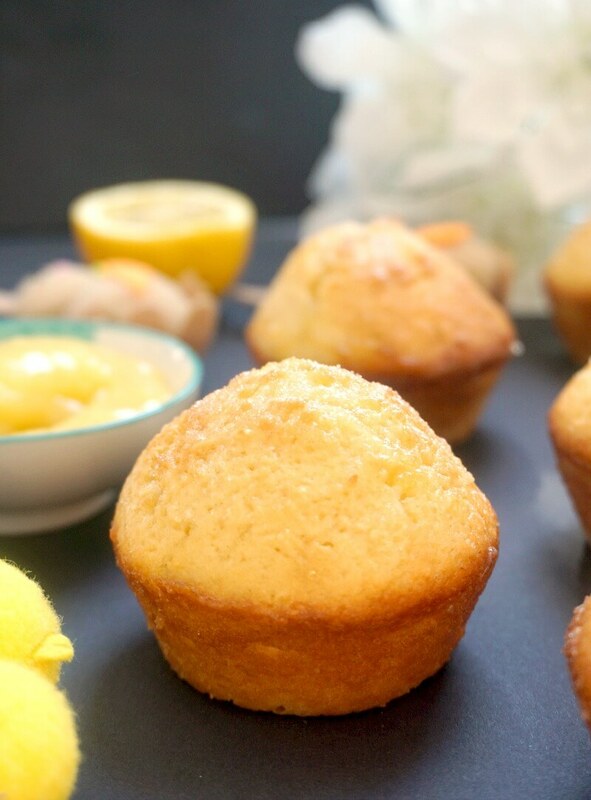 When the muffins are ready, drizzle the lemon juice mixture over as soon as they come out of the oven. 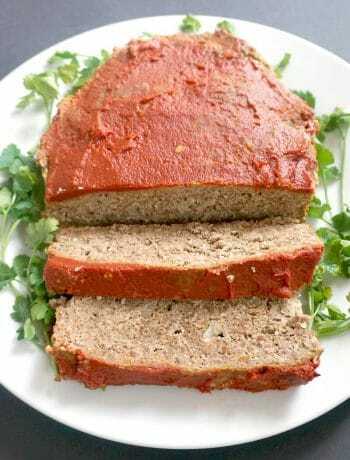 Leave to cool, then use a sharp knife to loose up the edges, then should come out easily. Serve with extra lemon curd if you wish.